Goldstone Partners was launched in 2007 in the middle of the Great Recession. You might think that was a challenging time to start a company, but it actually set the course for an innovative business model. During that period there was no shortage of qualified professionals in the market, and although the capital markets were sinking, startups who already had funding were still truckin’ along. In fact, early stage companies grew at a record pace during the latter part of the last decade. As a result, we built Goldstone Partners around startups and emerging growth companies to help the incredible entrepreneurs behind the innovation build their teams. We’ve also spent time assisting hundreds of unemployed professionals get their careers back on track and get back to work. Since then, Goldstone Partners has continued to grow, and is a reflection of this team’s dedication to helping others and giving back to the community. Kimberly began recruiting in 1992 in Colorado. She has devoted her career to hiring, training and managing recruiters. She spent time in Corporate Human Resources designing recruitment programs for positions ranging from interns to executives. Since 2004, however, she has been an entrepreneur, and has had the ingenuity and good fortune to have built several businesses from the ground up. 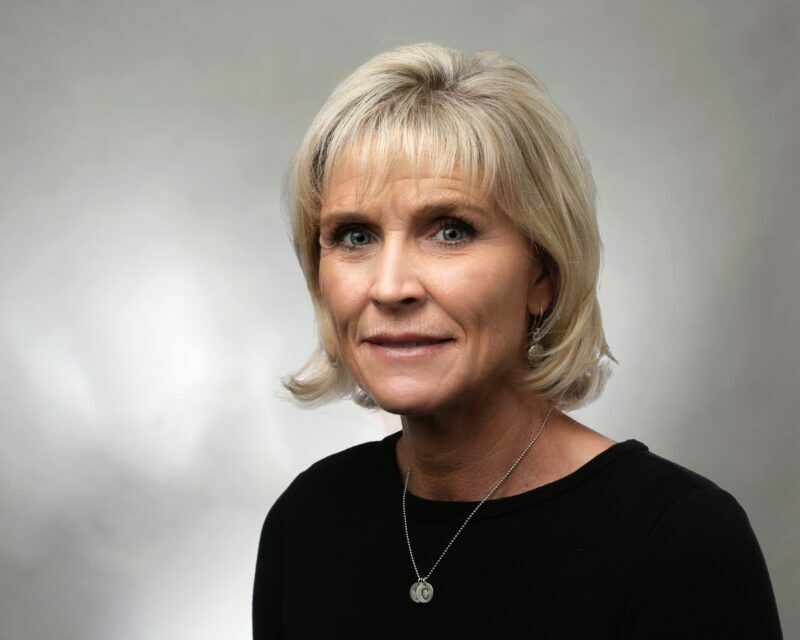 In the community, you can find her mentoring MBA students at the CU Leeds School of Business or serving on the board of Rockies Venture Club. She serves as a board member for several local Startups and speaks about her passions (hiring and getting hired) at Meetups around town. 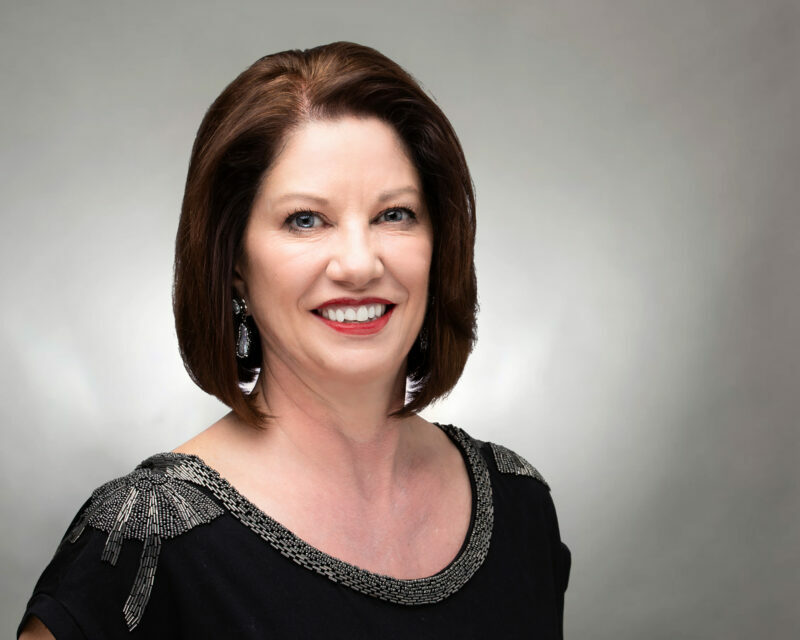 As a Gallup-Certified Strengths Coach, Kimberly provides strengths-based coaching to individuals, entrepreneurs and teams to help them achieve both personal and organizational growth. When she’s not on the phone or meeting someone new, Kimberly enjoys family time, fishing, hiking, trying out new restaurants and spending time with her two spoiled dogs, Happy and Roxy. Brianna is passionate about serving others and believes in providing nothing less than excellent service. In her former life as a Wedding Coordinator for Disney, she learned about delivering on every promise as she helped couples prepare and plan for their Big Day. Here at Goldstone Partners, Brianna enjoys building relationships with our career driven professionals and assists them in creating their future. When she’s not working, you will find Brianna spending time with her husband and their son barbequing, playing games or watching Marvel movies. During her personal time, Brianna is usually gardening, reading or attempting to make the perfect French Macaroons. 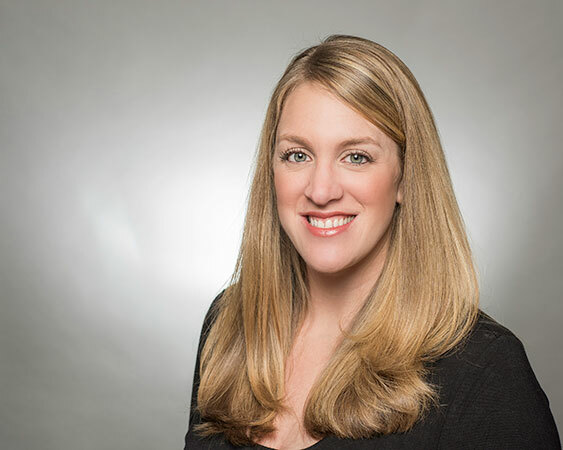 Aimee comes to Goldstone Partners with more than 12 years of human resources experience, most recently serving as an HR Director and “one-person show” for a company in the Intellectual Property field. 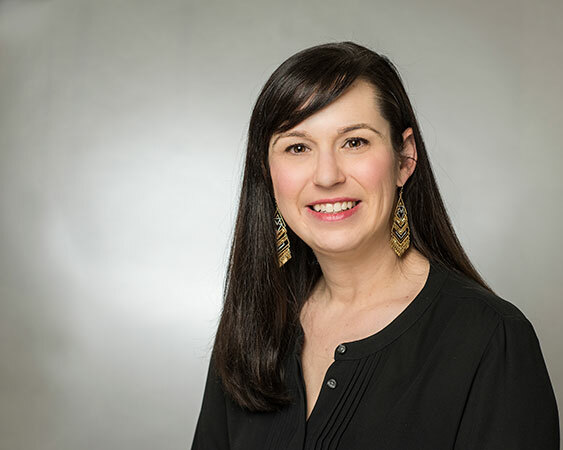 Holding an SPHR designation and staying active in the business community helps foster Aimee’s love of learning and passion for creating connections. As a consummate fan of mystery novels and puzzles, Aimee is our team’s problem solver and is always looking for new and better ways to find the most uniquely qualified candidates. When she is not connecting people with their next opportunity or wrestling shoes on toddlers, you’ll find her serving in the community, practicing yoga or curling up with a new book. Annie is our marketing guru. If she’s not busy improving our client’s exposure to active and passive job seekers, she is managing the website or updating our various social network outlets. 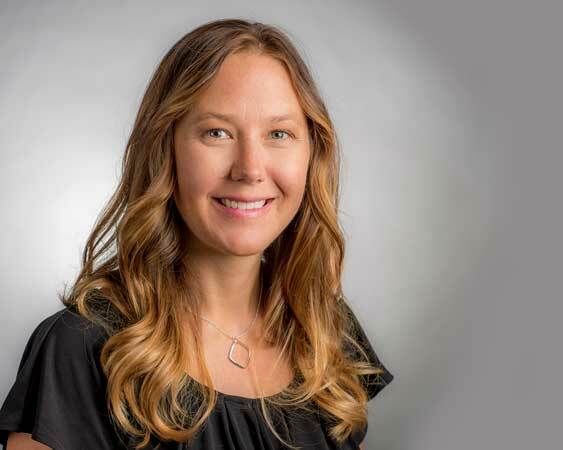 She brings a wealth of knowledge of the local business community from her tenure at the Denver Business Journal as Senior Account Executive, where she helped companies develop strategic business-to-business marketing campaigns. In her spare time, Annie enjoys trying out new recipes (especially those from her home state of Louisiana), nurturing her creativity in her craft room or spending time with her husband and two kids, Kate and Andrew. Sherri migrated to Colorado 20 years ago from Kansas and can’t imagine living anywhere else! Sherri’s life before joining us included sales, risk management, customer service and market research. She is the consummate people person and problem solver. When she’s not managing the team’s busy schedule you can find her chasing her very active family (kids, dog, husband) or playing tennis, golfing, hiking or watching sports. Sherri also enjoys live music; going to Red Rocks is a favorite! 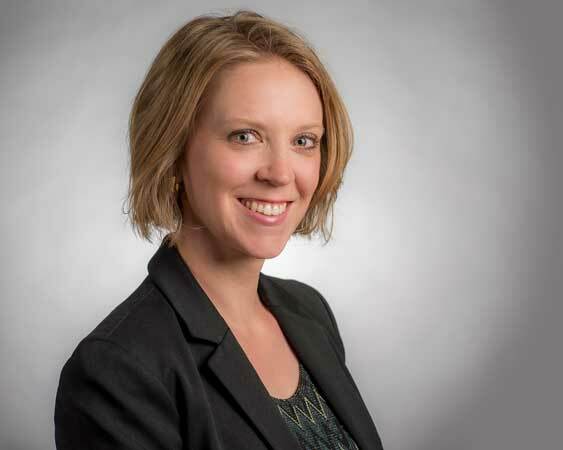 With more than 10 years of experience in non-profit leadership, Jenny has a great understanding of how people come together to achieve a common goal. 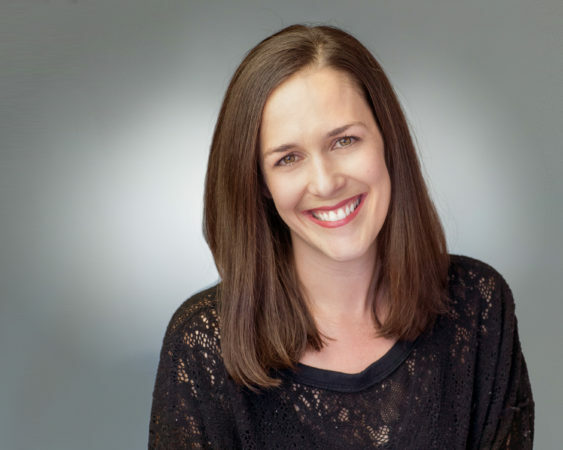 With over 10 years of experience in non-profit leadership, she has a great understanding of how people come together to achieve a common goal. Her understanding of personality types and pinpointing people’s strengths helps her focus on the right people for our portfolio companies. Jenny is the mom of two active little girls who love to play. She also enjoys watching cooking shows and then trying out new recipes in the kitchen. When Jenny finds a little free time, she spends it researching Pinterest for fashion and beauty inspiration. 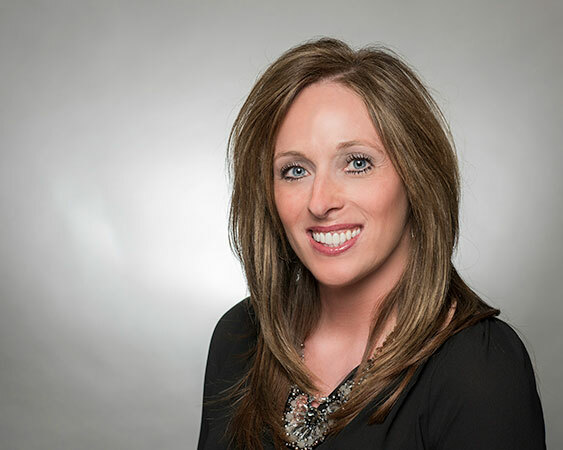 Courtney comes to Goldstone Partners with more than 15 years of operational management experience in a variety of industries. She has a knack for organization and building efficiencies through her love of spreadsheets and databases, in addition to providing excellent customer service to her clients both internally and externally. Courtney is a Colorado native, but has spent time in both Arizona and Southern California. When she not organizing people or processes, you will find her with her husband on the sidelines of the lacrosse field supporting their two sons, or pursuing her passion for fitness and nutrition. Nicole is a Colorado native who can’t imagine living anywhere else. She comes to Goldstone Partners as a certified human resource professional having spent many years guiding companies through their growth. Nicole has a passion for recognizing and cultivating the potential in others and enjoys discovering the unique qualities of each person. Identifying the ideal match between what our client partners are looking for and what a career professional is after is her Super Power. When Nicole isn’t busy chasing after her three daughters, she loves catching a sporting event with her husband, spending time outdoors hiking, camping or relaxing with a good book. Now that you’ve met our team, let us know how we can help you reach your goals!